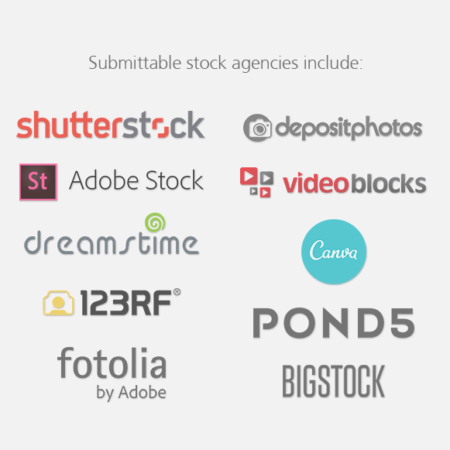 An advanced plugin for Symbiostock Pro. 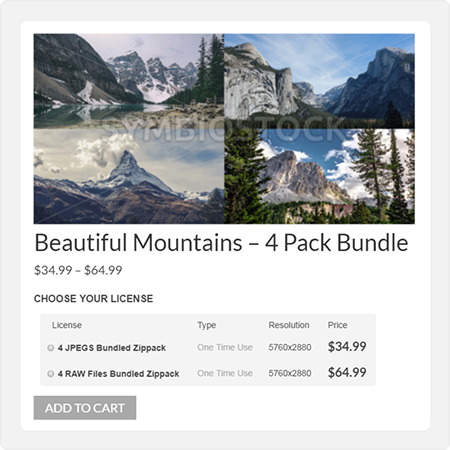 Allows you to sell RAW/ZIP/PDF files and other non-standard files alongside regular Symbiostock media products. 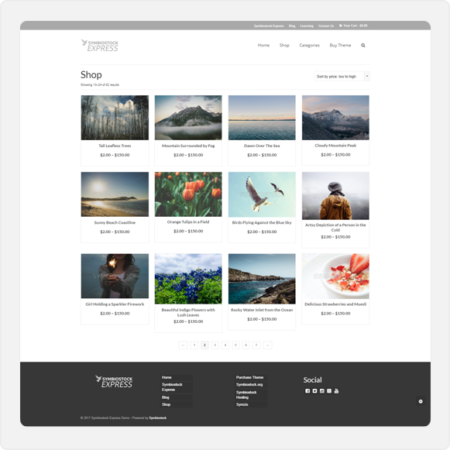 Symbiostock Anytype is an optional plugin for Symbiostock Pro that permits you to upload a file that you can associate to any product within Symbiostock to be served to customers upon purchase instead of the original uploaded media file. The file is sold through the same individual product page as the corresponding Symbioctock media product. The associated file can be any type of file, for example: RAW, ZIP, PDF and DOC files. You can also be creative and make image packs – have a four pack of Christmas pictures and sell them during the upcoming holiday season. And if you really want to think outside of the box, you could even sell PDF tutorials on how you created a particular image. 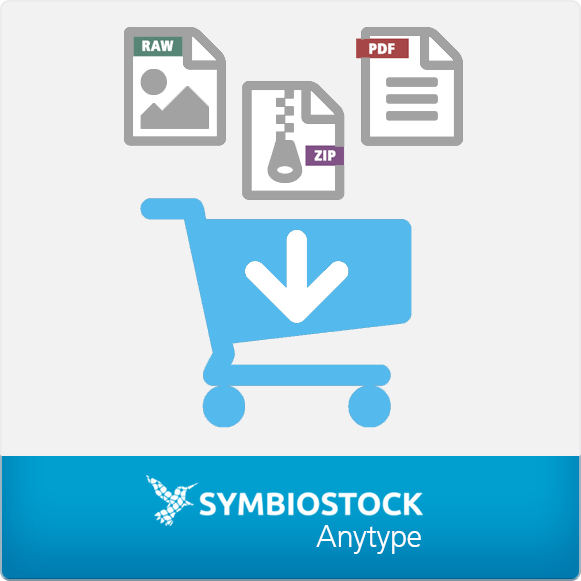 Symbiostock Anytype allows you to customize the downloads for each product listing in powerful new way. You can use this with any media type, be it videos, images, or vectors. You can even include non-media files using this system – have a book, or music, or other digital products alone or packaged in a zip file. 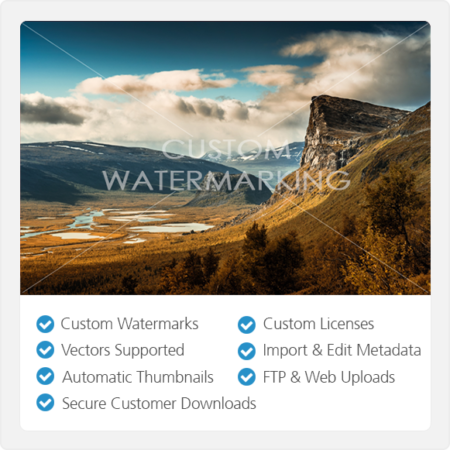 When viewing the product as a customer, if the Anytype file does not exist for that license, it will be disabled and Symbiostock will prevent it from being purchased. 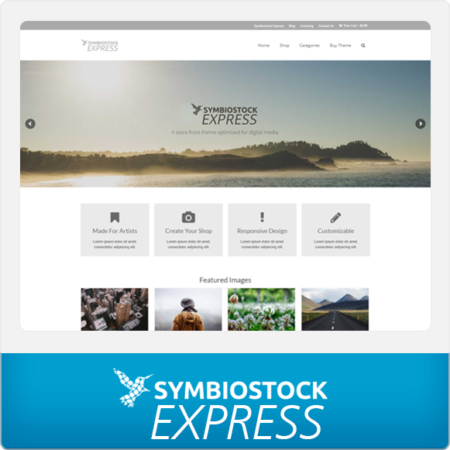 After purchase, if the file does not exist, Symbiostock will not be able to complete the order, and an error will be posted in your Symbiostock dashboard. 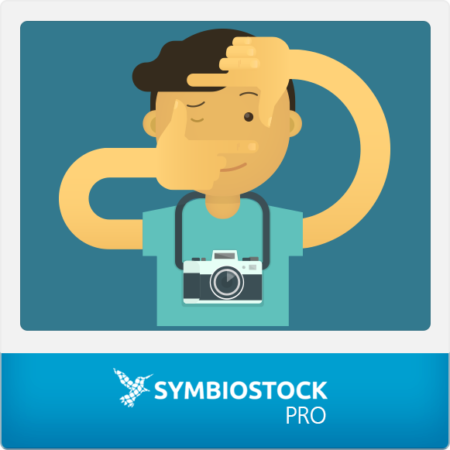 You can find documentation on using the Symbiostock Anytype here. Note: Symbiostock Anytype requires the latest version of Symbiostock Pro. Installation: Once downloaded, navigate to your Plugins > Add New page in your WordPress install. 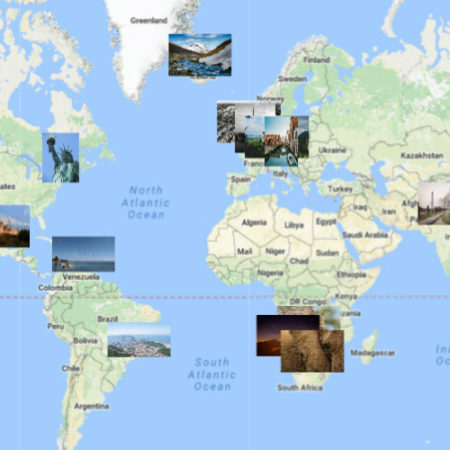 Click on Upload Plugin and upload Symbiostock Anytype. Once uploaded, go to your Plugins page and activate. Symbiostock Anytype is now installed!